Where can I find learning material on how to play the Alekhine-Chatard Gambit Declined? I'm looking for materials on how to play the Alekhine-Chatard Gambit Declined. Which books and references are available for this variation? I'm looking for possible good moves to play for when this gambit is declined. May I suggest a game I recently played over the board to equality? Both my opponent and I are 1680-ish FIDE-rated. I don't know the theory of this line yet, so moves were found over the board. Not the answer you're looking for? Browse other questions tagged opening gambits french-defense or ask your own question. Where can I find good information on the ideas/themes behind certain opening lines? Is the Evans Gambit declined good for black? For White, which variation of the Queen's Gambit Declined tends to lead to the most solid, positional, slow, closed, quiet and strategic positions? 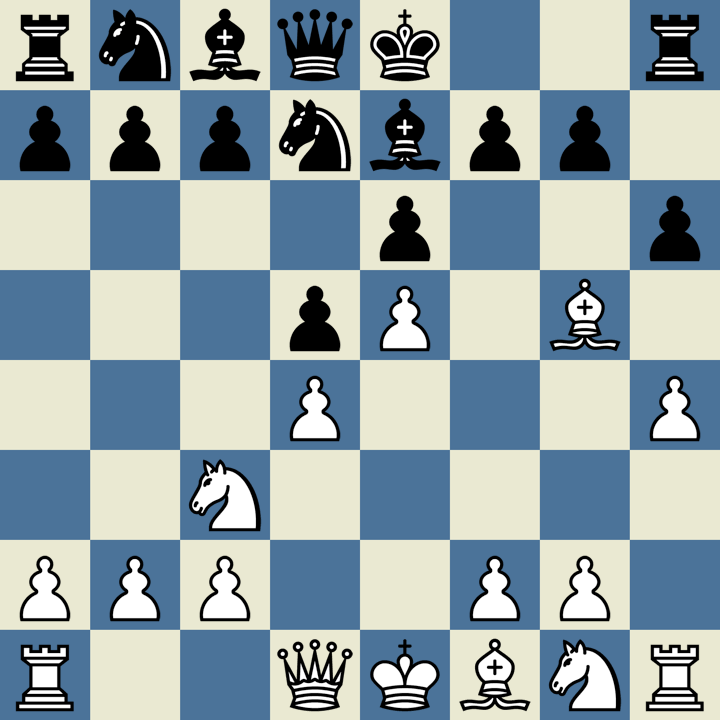 Can you recommend a variation in the English opening for a technical player?